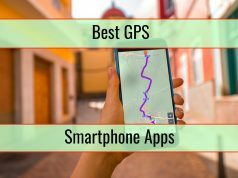 A smartphone’s touchscreen controls makes it perfect for puzzle games so it should be no surprise to see so many Android puzzle games with millions of installed. You can so easily play a puzzle game on your phone as you commute or when you want to kill some time. Basically, whenever you have free moments, you can enjoy them. The only problem is there are so many Android puzzle games out there that it is difficult to choose the very best ones. This is why we made a list that is based on user input. 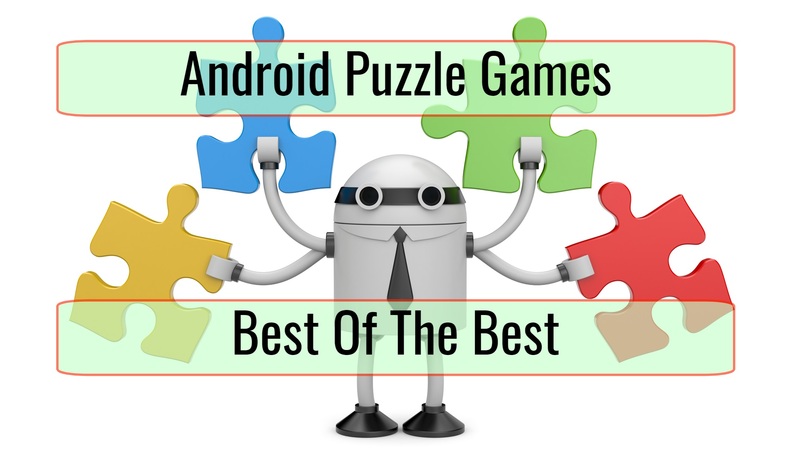 According to us, these are the very best Android puzzle games right now. Make sure to let us know if there is something we missed, according to what you like, in the comments section. The Room is a really well-known name in the Android puzzle games genre. This franchise is made out of 3 games, offering hours of puzzle fun. All games remind us of Myst and all classic point-and-click adventure series, all while offering really good graphics. All controls are simple and as you go through the game, you find objects to help you out. A story is revealed and at the end you tend to be quite surprised to see how much time you spent in The Room. 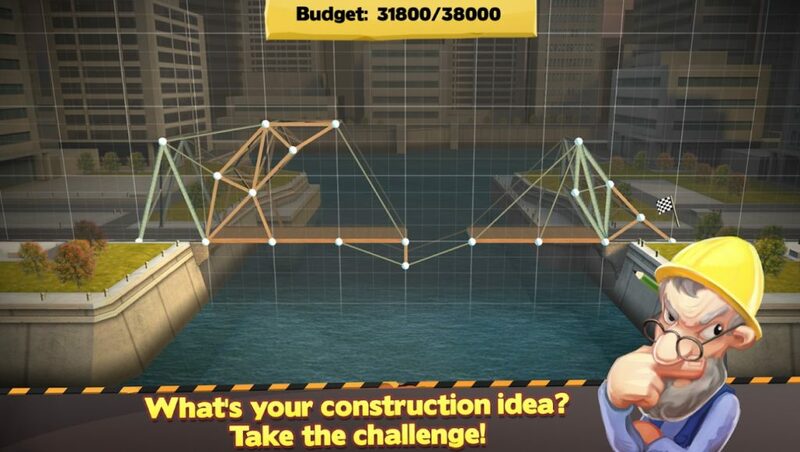 Bridge Constructor is one of those puzzle games that are based on physics and that you find yourself playing for hours while you try to figure out solutions to seemingly simple problems. Many wacky elements make the game a lot of fun, taking you through 60 tests, one tougher than the other. In order to get your cars across the bridge you end up using repulsion, portals, propulsion and more, all while avoiding sentient turrets, acid pits and lasers. Dissembler is a puzzle game that seems to be really simple, although it is not. This game combines match-three with tile-swapping and puzzles. During the level you have to flip tiles in order to match a minimum of 3 colors. When you first start playing, the game is simple but the puzzles become more and more complex. Zero time limits are in place and there are over 120 puzzles that you can play. This android game combines solitaire with puzzles. Just as the name implies, mechanics are taken from the highly popular phenomenon game 2048 but you do not slide match number blocks. You play cards on 4 discard piles. Basically, you have to be highly strategic about how you place your cards. The game is varied enough from the original 2048 and adds some extras through the card use. 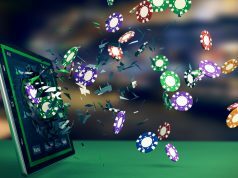 The only bad thing that we can say about Twenty48 Solitaire is there are so many ads. You get one when you end the game, level up, want an undo and refresh discard piles. Two Dots is very easy to learn, hard to master and can become pretty addictive. This is what we expect from a really good puzzle game. The game is actually a sequel to a game that was really popular. However, the new one features over 900 levels, with 10 being a tutorial. The adventure is linear but after reaching level 35 you gain access to the Expedition game mode. There are no ads in the game and the visuals are really simple, clean. 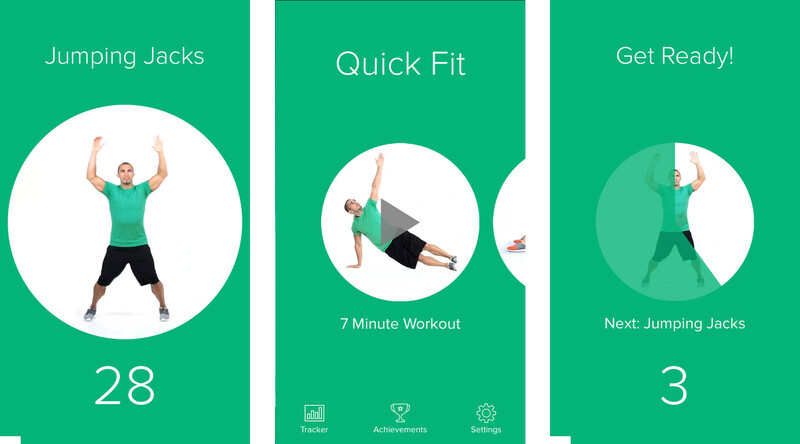 In-app purchases are available for some shuffles, which can be helpful during really tricky levels. hocus. Is an indie game that is free but so interesting because of the fact that it allows you to play puzzles that are created by others, if the 100 official ones are not enough for you. The idea is to simply swipe in order to move a cube. As you hit the intersection, you can change direction. The goal is to reach the finish marker as efficiently and as fast as possible. If you want a more challenging experience than 2048, Threes! is the game for you. Matching numbers becomes really challenging and fun at the same time. Ads are in place if you want to opt for the free version and you also have a limited number of plays that exist. In order to play more you have to watch an ad. It is hard to wait when being addicted. Brain It On is physics-based, a puzzle game that practically requires out-of-the-box thinking in order to solve the level. A stylus pen or your finger are used to draw shapes, lines, weighted objects or practically anything you think would solve the screen. There are over 200 levels available right now and you will eventually need to get back to some in order to get 3 stars. This helps you to unlock brand new puzzles. You earn the star when you finish the level as fast as possible or when you respect a number of shapes limit.